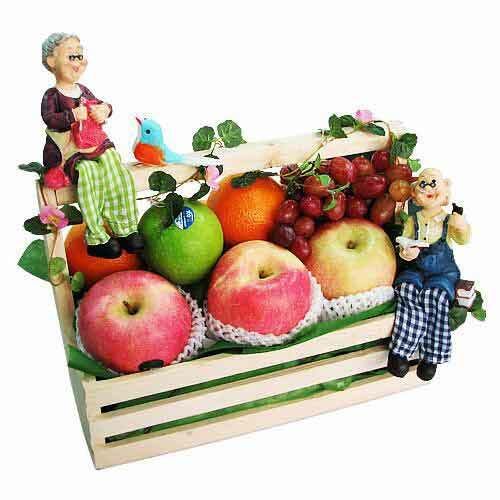 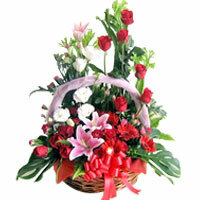 Description: These Fresh Flowers gorgeously bedecked in a basket are a charming housewarming gift. 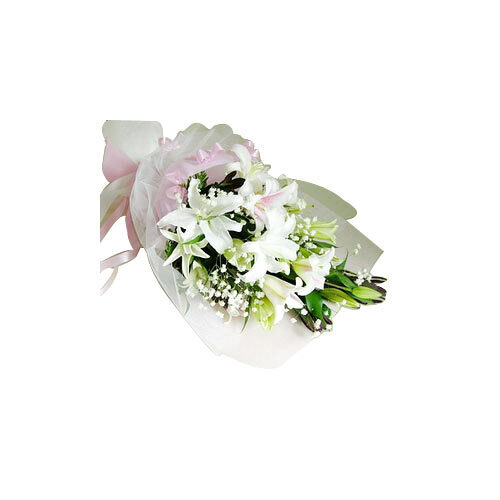 Deliver this beautiful floral mix and revitalize your loved ones in an exclusive way. 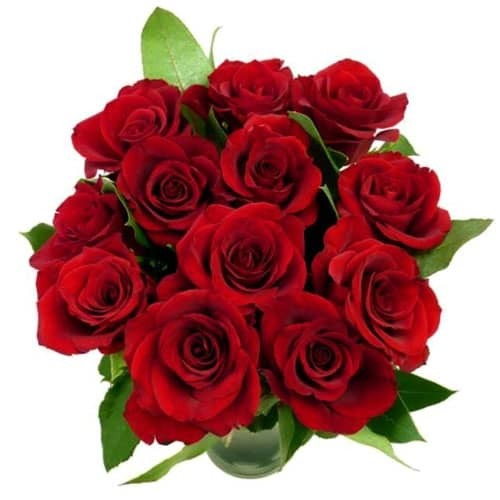 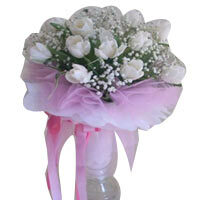 This Bouquet is composed by the tone of red and pink roses to cherish some beautiful memories with your loved one. 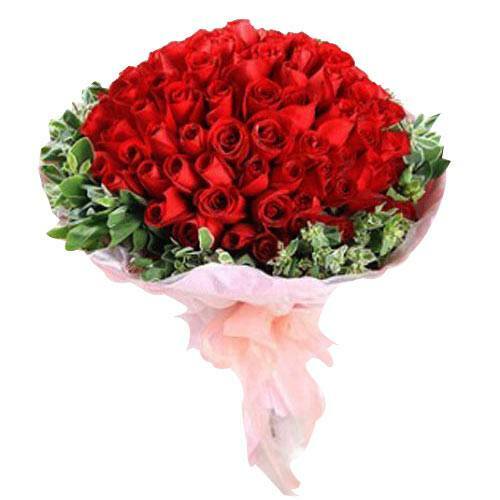 Its nicelt arranged with greenary.